Fill in the Blanks with Sarah Winn | Put Words Together. Make Meaning. I was reading the poems of Sarah Ann Winn before I met her. And now that I’ve met her and had several chances to experience her work, I’m convinced that she is one of the most genuine and original writers I’ve had the pleasure of encountering in recent years. If I could have a narrator for my daily life, I would choose Frank Oz because I can imagine how my retracing my steps, singing along, and flailing hand gestures would be translated in to a Wonder Years-esque back story to how I will one day grow up to become a muppet. 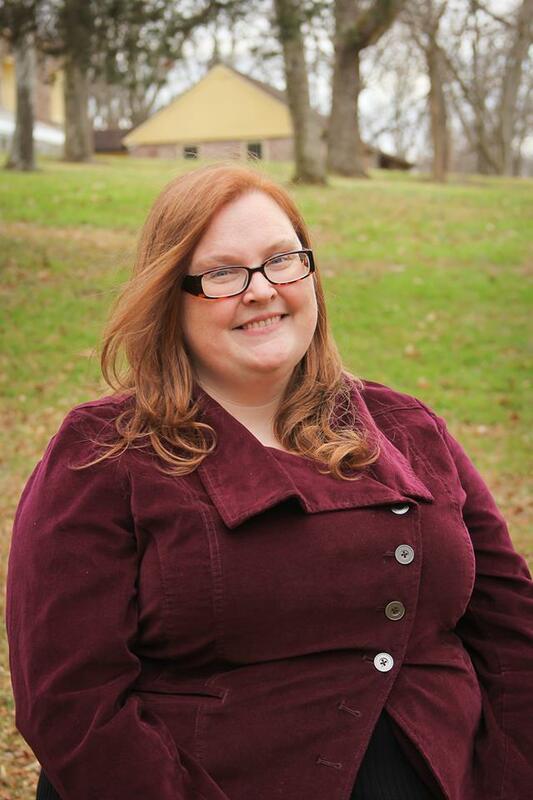 Sarah Ann Winn is Associate Poetry Editor for ELJ Publications. Her poems have appeared or will appear soon in Bayou Magazine, CALYX, Cider Press Review, Entropy, The Good Men Project, Hobart (online), Massachusetts Review, Nashville Review, Quarterly West, Rhino, as well as many other journals and anthologies online and in print. She has been an honorable mention in Shenandoah’s Graybeal-Gowen Poetry Prize, runner up in Tupelo Quarterly’s Prose Annual, finalist in December Magazine’s Jeff Marks Memorial Poetry Prize, and runner up in Conium Review’s Flash Fiction Contest, judged by Ashley Farmer. Her poems have been nominated for Best of the Net and Pushcart Prizes. She won the Virginia Downs Poetry Prize, judged by C. Dale Young, as well as Cobalt Magazine’s Gabriela Mistral Poetry Prize. Porkbelly will be releasing her micro chapbook, Haunting the Last House on Holland Island, in Summer of 2016. Her chapbook, Portage, is available as a free download from Sundress Publications. She holds a Masters in Fine Arts in Creative Writing Poetry from George Mason University, as well as a Masters in Library Science from Catholic University of America, which she uses to dispense book recommendations as a free-range librarian in Manassas, Virginia, where she lives with her husband, two lovely beagle/lab mixed dogs, and one bad cat. This entry was posted in Fill In The Blanks and tagged poetry, sarah winn, sundress publications by Donna Vorreyer. Bookmark the permalink. Reblogged this on The Sundress Blog.